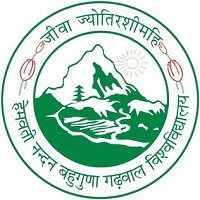 MP VYAPAM (Madhya Pradesh Professional Examination Board), Bhopal conducts B.Ed Entrance Exam for MP B.Ed Admission 2019. 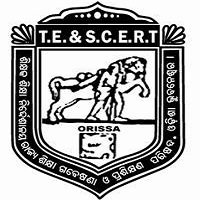 Candidates for the Bachelor of Education courses would be selected through this entrance exam. Candidates are advised to submit their application form on or before the scheduled date. 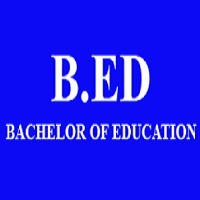 MP B.Ed Application forms will be available on the official website of conducting body. 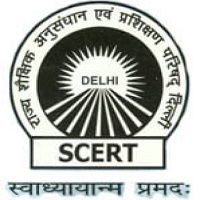 Through this test candidate, who want to make their career in the field of teaching can get admission in various reputed and affiliated B.Ed colleges/institutes in the state. The minimum qualification of the candidate would be graduation. For candidates of general category, a minimum of 50 % marks will be required. The minimum marks will be 45 % either in graduation or post-graduation. Candidates must possess science as a subject in the 10+2. Candidates appearing in the final year exam can also apply for the entrance exam. Candidates must visit the portal by visiting official website i.e. www.vyapam.nic.in and start the registration process. Candidates will be allowed to access and fill the application form, on the successful completion of the registration process. Before filling the application form, candidates must have to read the instruction carefully. Candidates must ensure that the details provided by them in the form are correct and legal. Submit the duly filled in form completed in all respects before the due date. They also have to upload the scanned image of recent photograph and signature in the given fields as per specifications. Candidate should take the printout of application form for further reference. Candidates can pay the fee through a kiosk, debit card, credit card, net banking etc. Marking scheme: 1 mark will be given for each correct response and no provision of negative marking. 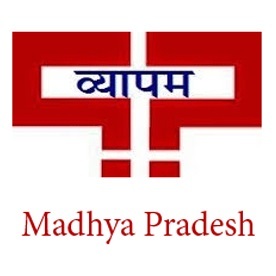 Eligible applicants can download the admit card from the official website of MP Vyapam i.e. www.vyapam.nic.in. The Board will release MP B.Ed admit card online on its official portal. Admit card will comprise the exam details such as date and time of the exam, examination venue, roll number etc. Applicants can check their result online as per the official release. 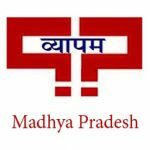 MP Vyapam will announce the result of exam on the official website. Applicants have to provide their registration number/roll number and date of birth in order to view and download the result. Those who qualify the Entrance Exam can become an important part of the counseling session. For this process, one needs to arrive at the venue with the original documents. In case a candidate fails to produce original documents may lead to cancellation of the B.Ed. course. General Awareness: Indian Cultural Development, Historical events, History of Indian Independence. Fundamental Duties and Rights, Language, Cultural, National unity, Citizenship, Franchise, National Symbol, and National Personalities, Important Provisions of the Constitution regarding Education, Parliament Assemblies. Socio-economic Development, Industrial and Commercial Development, Per Capita Income, Education Budget – State and Country, Planning Process, Agriculture, Rural Development, Population Perspectives, Gross National Product, Indian Economy, Banking System, Employment Problem, Current Economic Events, Natural Resources and Wealth, Environment and Ecology, Geographical features of Indian States, General Scientific Phenomenon, Important Inventions and Inventors, Health and Hygiene. General Mental Ability: Reasoning, Seeing relationships, spatial relationship, the odd man out, number series, letter series, numbers and figures, code language, hidden figures, Analogies, numerical ability, mathematical operations, relationship through letters, matching figures, cube problems and pattern of different kinds. Teaching Aptitude: This section would include questions on aptitude towards Children, adaptability, professional information and interest in the teaching profession.